Make your first impression the everlasting one by dressing tidy and neat. 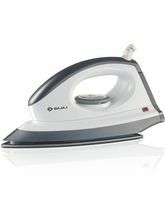 Let the irons help you make your clothes crease-free. 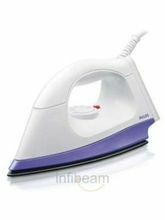 Infibeam has a wide range of irons which will help you to remove the creases in no time. The assemblage includes irons of all the prestige brands like Panasonic,Philips, Bajaj, Orpat, Havells and many more..
Impressions, be it first or last, can make or break your fortune. And your Attire is what plays the most important role in your impression. And in this era of social media, even fortune favours the brave and smart. So, what do you do to create that positive impression? Wear your clothes chic and neat. Let your clothes do the talking. A well-ironed cloth adds perfect look to an expensive and well-tailored cloth. And when it comes to clothes, it is not about the price but about how well you carry it off whatever you wear. Thus wear ironed clothes so that they are the first thing that catches the eye of every person when they meet you for the very first time. 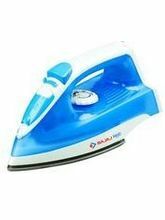 Generally, people rely on laundry services to get their clothes ironed but in recent times, iron has become an essential in the list of home appliances. 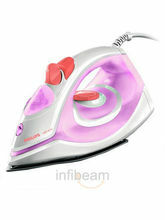 Keeping in mind the “impression” factor, Infibeam has put together wide range of efficient and colourful irons. Why bear the hassle of sending your expensive clothes to the laundry when you can do the same at home? When it comes to expensive clothes, we are all a little possessive and like to take care of them without relying on others. Expensive clothes are high in quality; therefore, they need proper care. Ironing clothes at home helps in retaining the quality and colour of your costly outfits. Moreover, the irons of today as effortless and smooth they can ever be. Infibeam houses innumerable products with advanced technology and innovation catering to the needs of people in contemporary times. Home appliances have made the life of people easier. One such invention is iron. 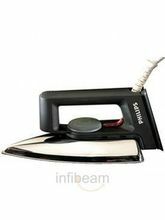 Visit Infibeam and explore variety of irons designed according to the customers' needs and demands. And buy Irons online from the comfort of your home! 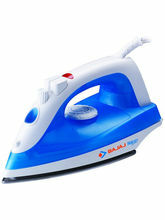 Irons are categorized into two, namely steam and dry irons. 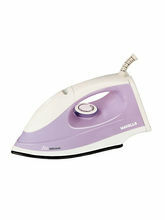 Steam irons or press come in non stick coated sole plate with fast heating and variable steam controls. 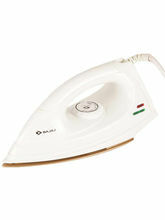 These irons soften the creases at one go and are great in saving energy. 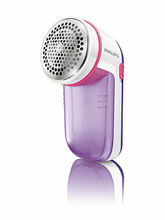 Spray irons are also available which lets you sprinkle water on clothes for smoother ironing. 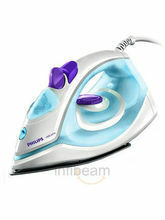 Dry irons provide you with the best ironing experience. 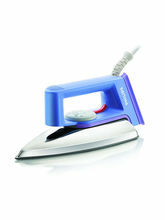 Easy grip, light weight and high-quality dry irons makes way for effective ironing.